Please Listen to this show and share widely. After hearing the President articulate his anger over the Charleston shootings, The Liberal machinery went to work attacking the South, ripping down the Confederate flag and calling for more stringent gun control. 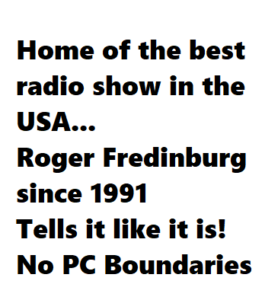 This radio show will expose the Race Baiting and disgusting one-sided lunacy of both the President and the Liberal elite, BEWARE the political correctness crowd. PREVIOUS POST Previous post: Donald Trump has the Republican Elite Running scared – They are Apoplectic – Down right Unfriendly – But he is staying on Message! 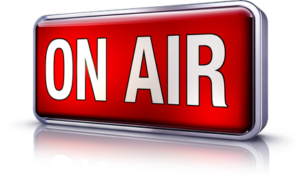 NEXT POST Next post: Radio Interviews for Authors and Writers – How to Market and Sell More Books – and Learn how to get people to read your book! Best Book Launch and Publicity tool ever devised! Best PR tool for Books ever created!